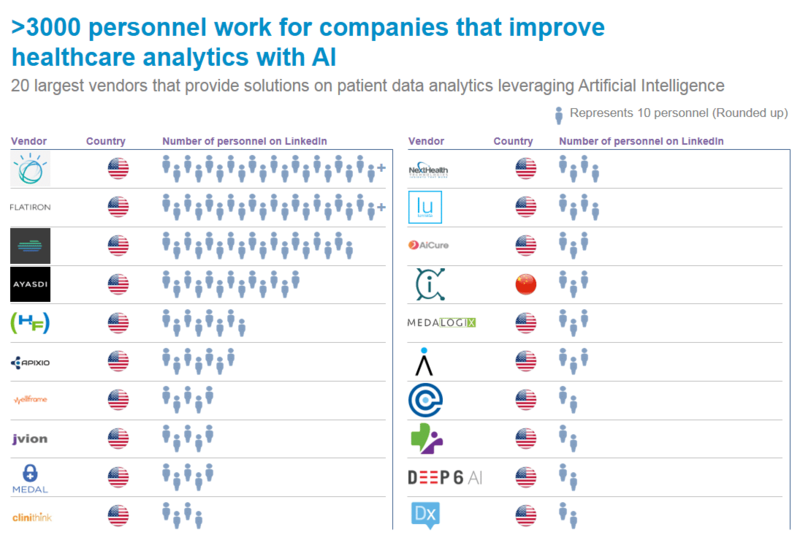 As a result of our assessment of vendors providing Artificial Intelligence driven solutions in this space IBM Watson, Butterfly Network Inc., Arterys, Gauss Surgical and Zebra Medical Vision are the top vendors. 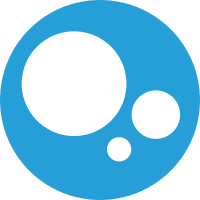 Based on their momentum and size Sigtuple, Freenome, Enlitic are the rising vendors. 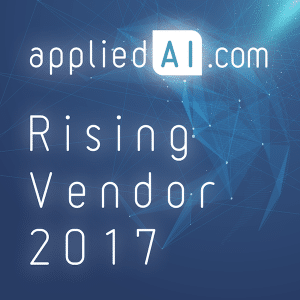 Please see our methodology for details on how we select vendors to this list and how we pick top vendors and rising vendors. 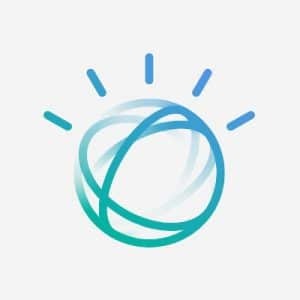 IBM Watson is one of the pioneers in healthcare applications powered by Artificial Intelligence. As a Fortune 100 company, IBM has significant capability to deliver successful solutions in a number of AI use cases. Dr. Jonathan Rothberg, chairman of Butterfly Network Inc. is one of the recipients of National Medal of Technology and Innovation which from White House. 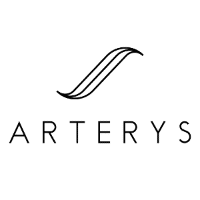 Arterys built the first tech product to visualize & quantify blood flow in the body using any MRI. Arterys also recieved the first FDA approval for clinical cloud-based deep learning in healthcare. Furthermore, Arterys, a pioneer in four-dimensional (4D) cloud-based imaging, has been awarded “Best New Radiology Vendor” and “Best New Software” in the 2016 Minnies Awards. 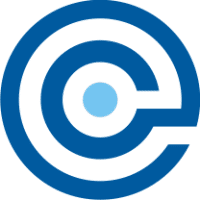 Gauss Surgical Inc. received CE (Conformité Européenne) Mark for its Triton System for iPad, the world’s first and only mobile platform for real-time monitoring of surgical blood loss. 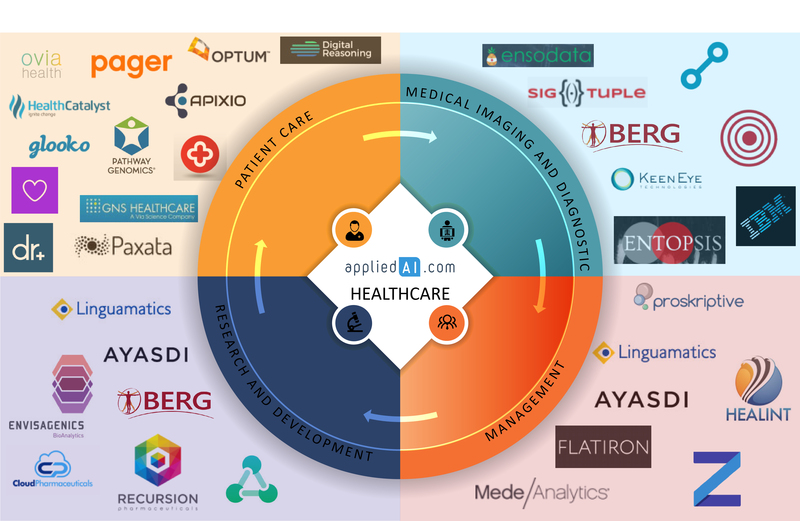 Zebra Medical Vision was one of Fortune’s “50 Companies Leading the AI Revolution” in 2015. 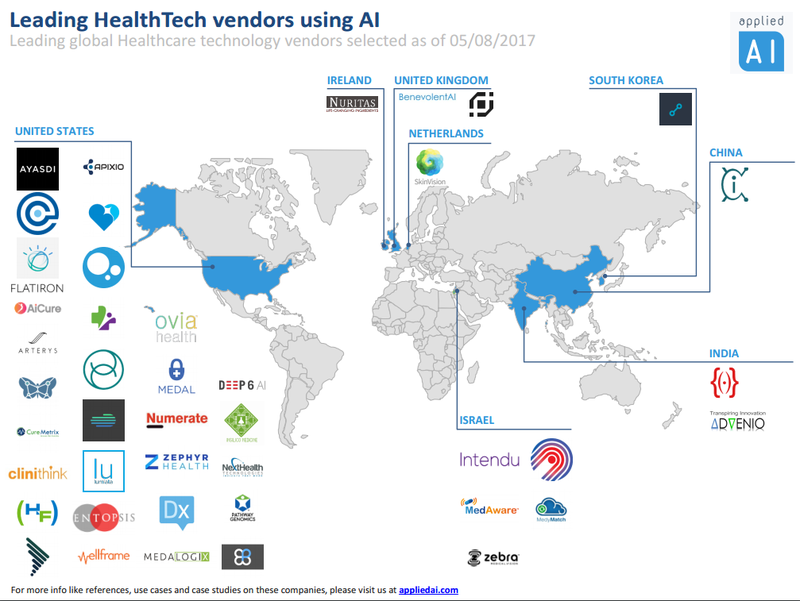 Moreover, Zebra Medical Vision was selected one of “The Most Innovative Companies of 2017” by AI/Machine Learning Sector. Sigtuple‘s innovative solutions aim to solve the problems caused by the chronic shortage of trained medical practitioners in India. 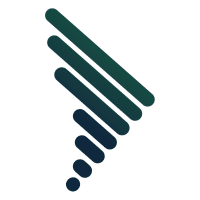 Freenome raised 70.6M within only two years of their launch. MIT Technology Review choose Enlitic one of the 50 Smartest Companies in 2016.